You must purchase a 2019 Golf Passport to qualify for an upgrade. Please enter the ID number from your Golf Passport purchase. Are you already a Golf Passport Member and would like to upgrade to a Golf Passport PLUS? 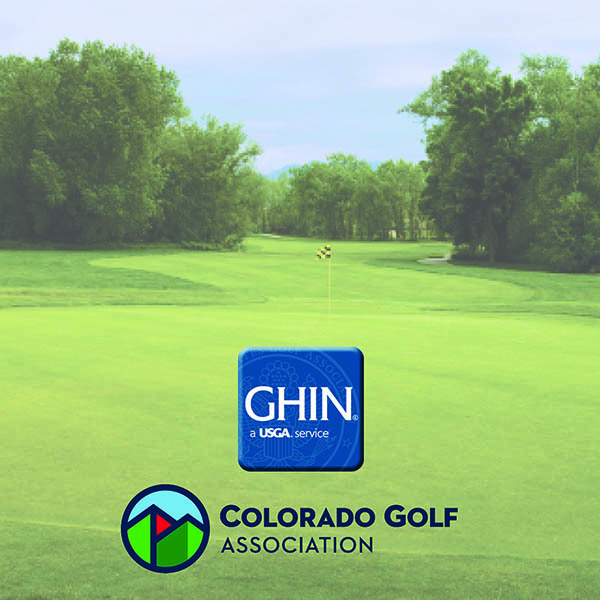 You can upgrade for only $40.00 and receive an Official USGA GHIN Handicap and membership to the Colorado Golf Association.